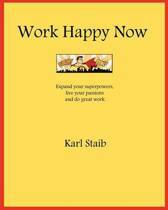 Happiness at work is no longer a luxury—it’s essential for a fulfilling life. People are discovering that when they love their jobs, they are more productive, creative, motivated at work and happier in life. Similarly, happy companies, such as Hilton, Microsoft, LEGO, IKEA, Shell, HP and IBM (who are some of Alexander’s clients) find they are more efficient, innovative and make more money than their unhappy competitors. 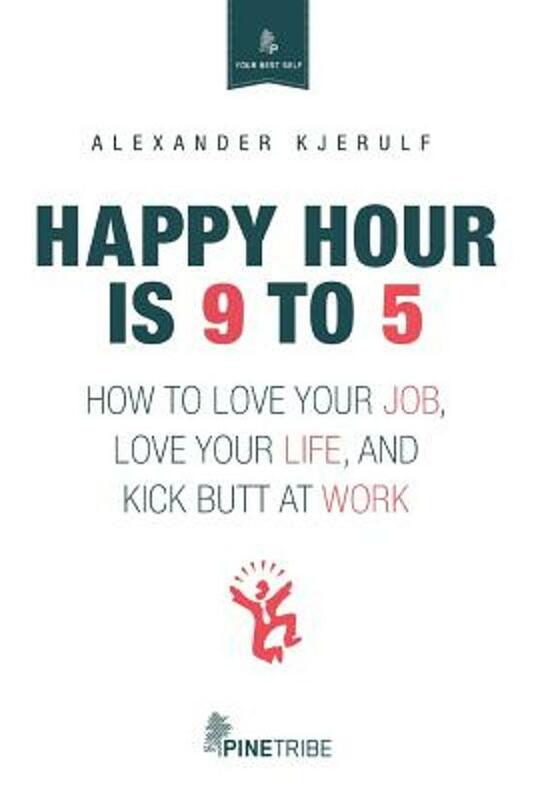 Alexander Kjerulf’s book, Happy Hour is 9 to 5, is about happiness at work; about loving your job or finding one you can love (because really, who doesn’t want to love what they do?) And it’s not as hard as you think! 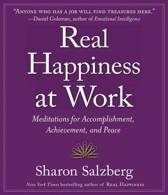 Alexander provides simple and effective tools you can use to create a better work life and a happier workplace.